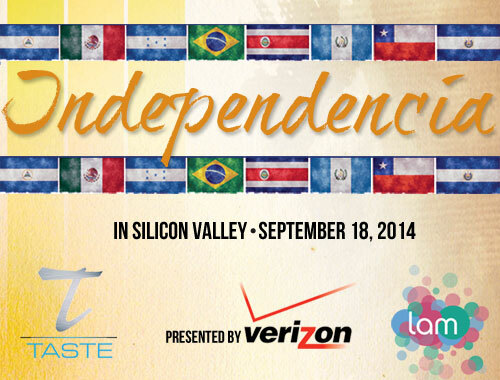 Let’s join LAM to celebrate the independence of 9 Latin American countries and the start of Hispanic Heritage Month in Silicon Valley! 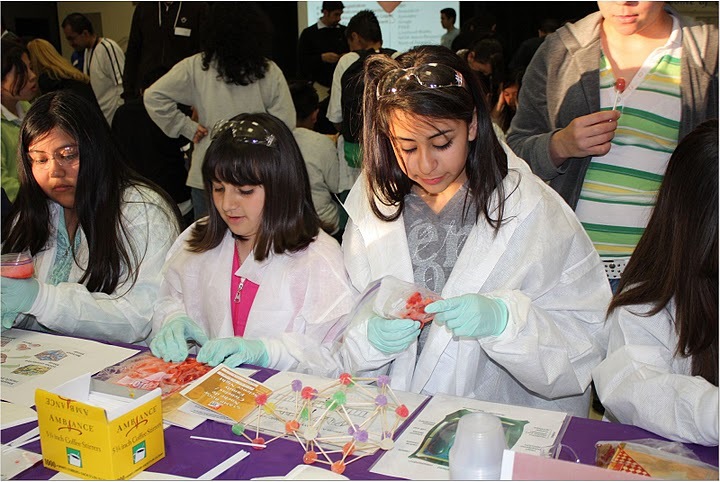 As we continue to grow LAM, we hope to produce more events in different cities throughout CA and beyond. Arrive early to connect with the top Latino professionals and celebrate Hispanic diversity through ‘Independencia in Silicon Valley: Art, Music, and Dance’ the arts with a wonderful exhibition of over 10 local Latino artists showcasing their passion. Stay late and dance to the best of musica Latina with DJ C Bass. This event is co-hosted by SHPE SV, NSHMBA SV, HCC SV, LSN, and LAM. GoodCall integrates data and technology to make finding scholarships easier for students and their families….